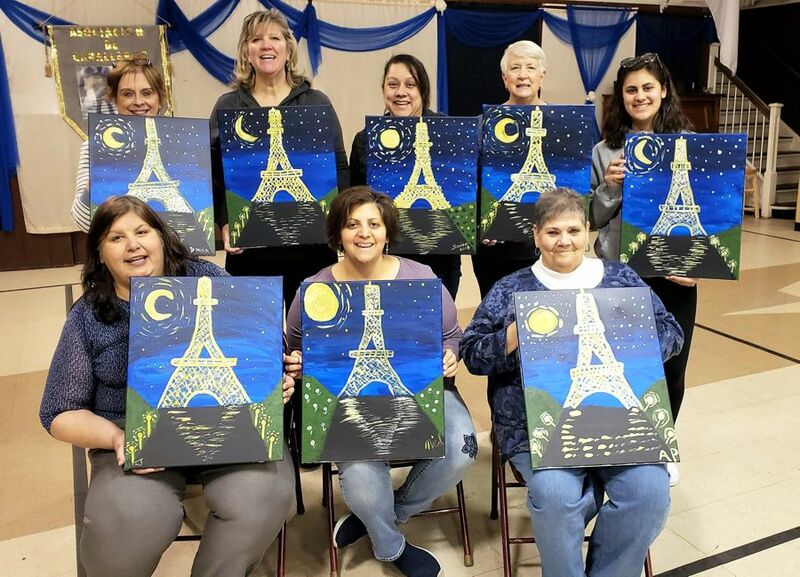 and, within 3 hours, the instructor helped each participant create their own rendition of the painting. Copyright © 2007-2018 UCC Christ Church. All Rights Reserved.